Mother's Day isn't far off and I have a terrific gift idea! If the mom in your life is anything like me she may have any one or more of the following: an older or aging car, a habit of losing her car in a parking lot or parked on the street far away, and a smartphone or tablet that's running low on juice (because she just shot a bunch of home movie and photos). Sound familiar? ZUS to the rescue! Thanks to a review unit from nonda.co, this handy new gadget has given my 13-year-old car a bit of an upgrade. ZUS plugs into the cigarette lighter port and converts it into a 2-port charging outlet for USB-powered devices. I love how each port is illuminated so I can find them easily in the dark. It's also built with military-grade materials so I don't have to worry about it melting or malfunctioning in the desert temperatures where I live. 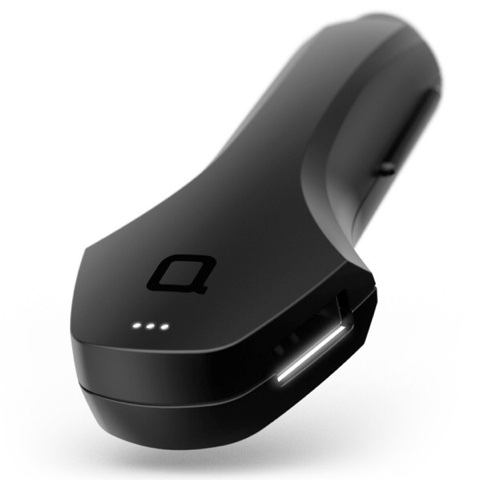 Not only does this thing charge our smartphones AND tablets quickly, it also helps me locate my car! 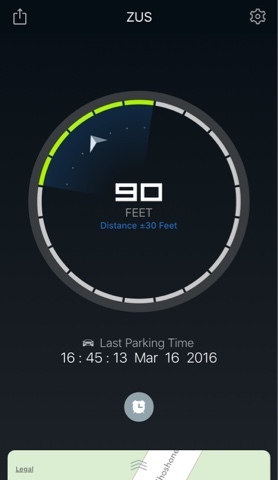 Another great feature in the ZUS app is the ability to set a parking timer right there as soon as you park. We've definitely been in that situation many times where we had to concern ourselves with a parking meter ON TOP OFF trying to remember at which meter we've parked! Two problems solved with one ZUS! My family and I have travelled across the country and back several times and I can already see how handy ZUS will be for future road trips to come. If you're reading this after Mother's Day, then Father's Day next on the gift list! Check it out using my affiliate link and thanks in advance for supporting my blog! 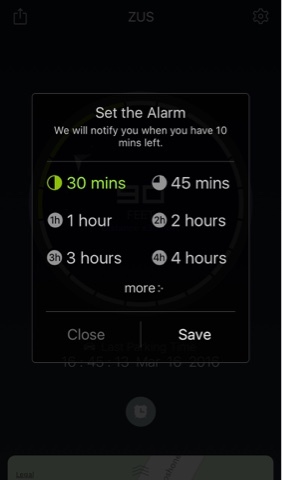 Many thanks to nonda.co for the opportunity to review ZUS for my readers!